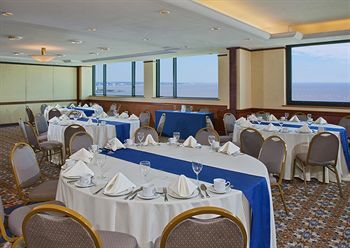 Sheraton Montevideo Hotel is located in the fashionable residential area of Punta Carretas and in front of serene Río de la Plata, Sheraton Hotel is ideal for business and holidays.The Hotel is adjoined to Punta Carretas Shopping mall, and only a few meters from the Golf Club and the promenade, you will be surrounded by the facilities of the most important residential neighbourhood in Montevideo city. 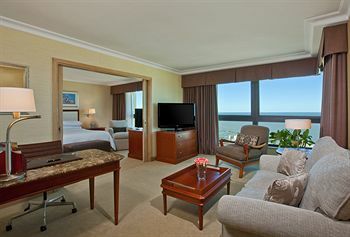 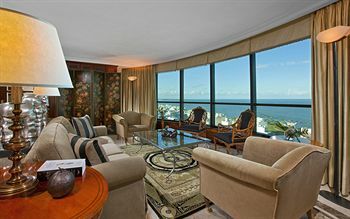 Have breathtaking views of the bay and the city from your room. 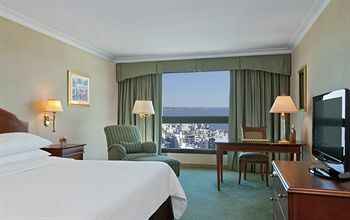 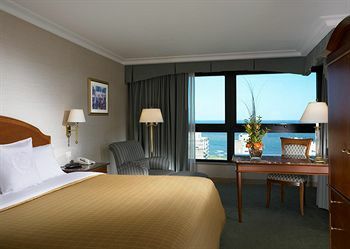 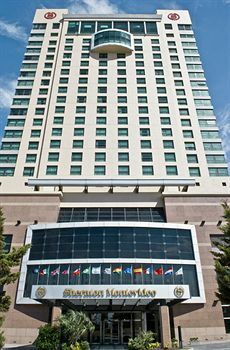 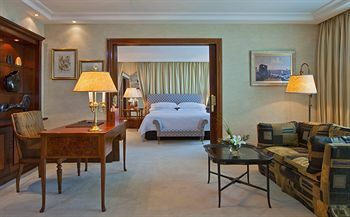 Sheraton Montevideo offers 207 spacious guest rooms, all of them count on with Internet Access so you can stay connected to business or your family. 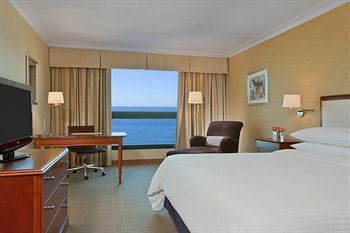 You will have a great night’s sleep beneath the crisp sheets, warm blanket, and cosy duvet of the Sheraton Sweet Sleeper(SM) Bed. 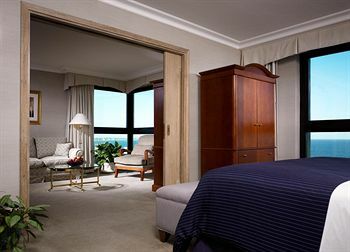 Thoughtful amenities and nice furnishings will make your stay even more charming. 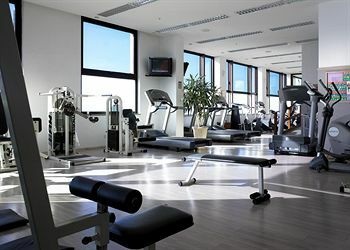 Do sports at the Neptune Pool & Fitness Center, with its fully equipped gym, sauna, massage parlor, and beauty care services. 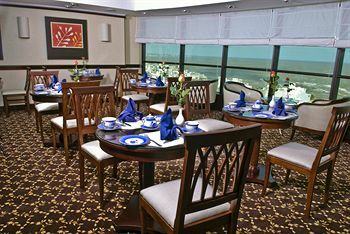 Enjoy the indoor swimming pool, Jacuzzis and the sundeck. 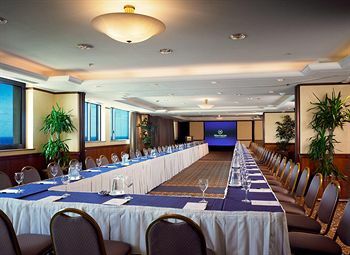 Arrange meetings at the elegant Las Carretas Restaurant. 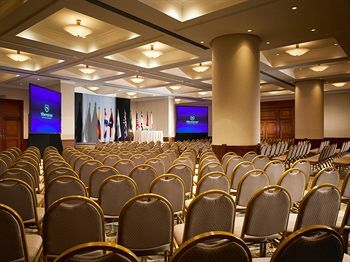 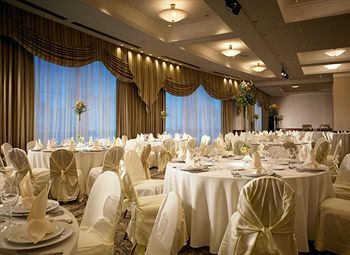 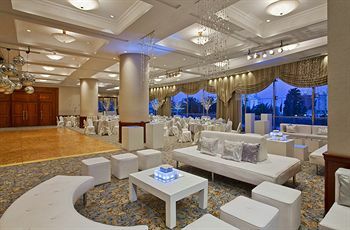 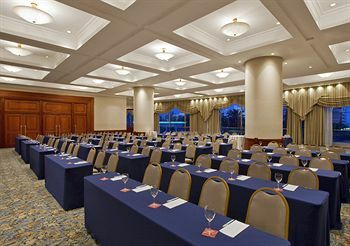 The excellence and dedication of Sheraton Montevideo to superior performance ensures the success of every event much long before the first guest arrives. 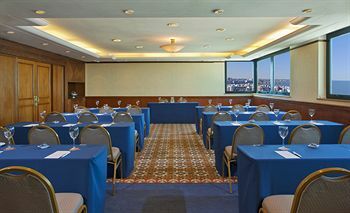 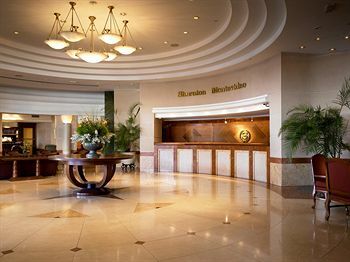 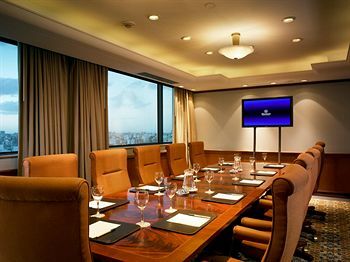 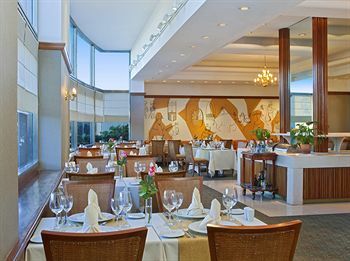 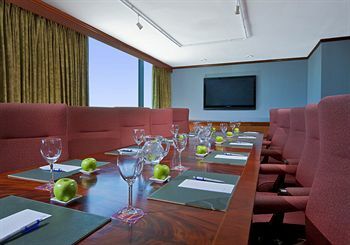 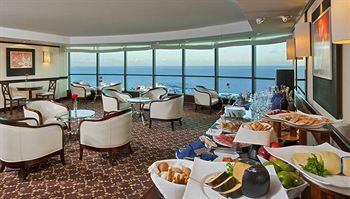 Sheraton Montevideo provides the highest level of personalized attention with the most efficient manner. 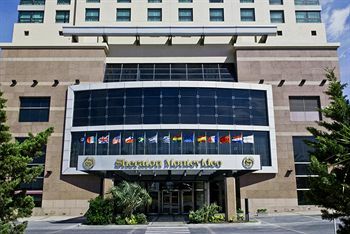 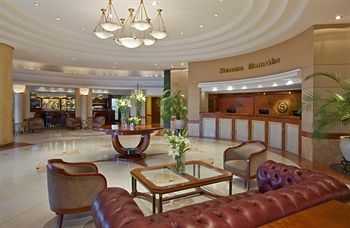 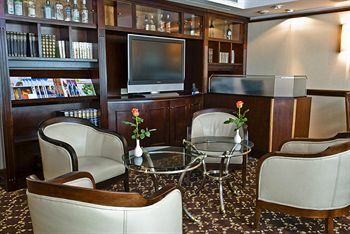 Sheraton look forward to making you feel comfortable and connected to a luxury world. 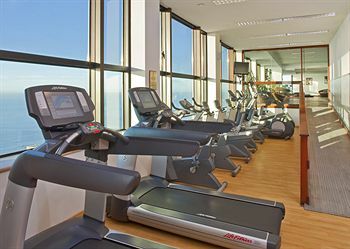 Pocitos apartment next to the Embassy of Spain.